I completely understand that in today's digital world, we all want the convenience of digital files. But I want you to also consider how you will preserve your special memories, because let's face it, technology is moving so quickly these days. We don't know when Facebook or Instagram will make way for the next big Social Media platform....remember Myspace? And how long before USBs become obsolete? 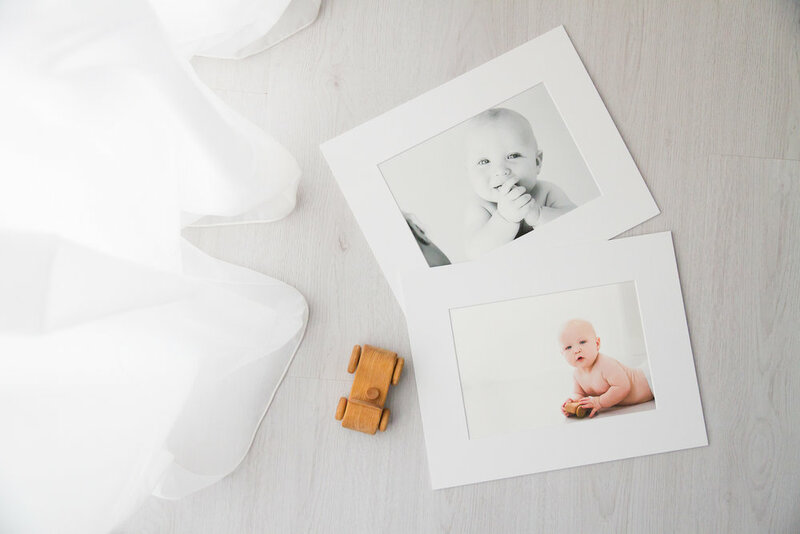 Experts agree the best way to preserve your photos is to have both digital files stored in several locations and archival quality prints. This is truly the best of both worlds! So, along with digital files, I offer the highest quality, art prints, canvases and hand-made albums which are available to purchase at your personalised viewing and ordering appointment. I would love to work with you to turn your special memories into a piece of art; an heirloom that will be loved by future generations. 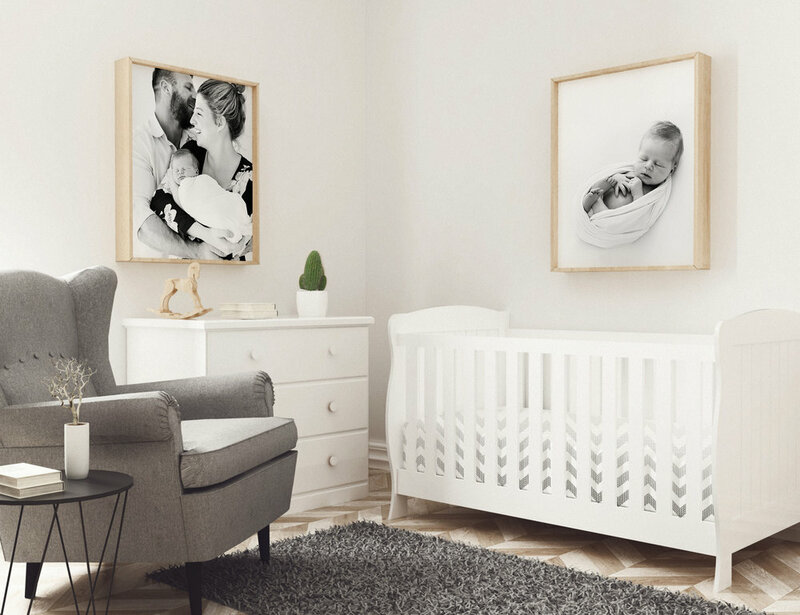 Included in my service is a complimentary wall art design consultation during your ordering appointment, showing you how your images will look on the walls of your own home using unique visualisation software.